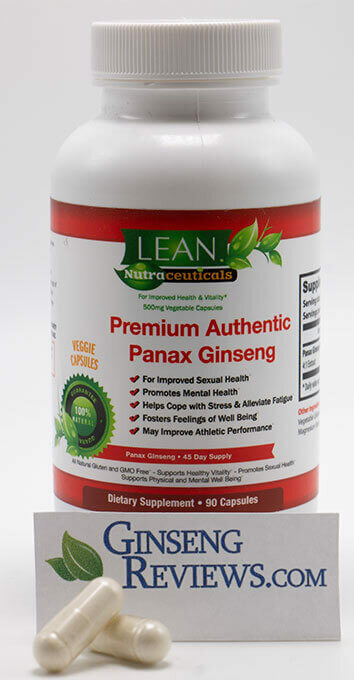 Premium Authentic Panax Ginseng takes our #3 spot because they did not post their ginsenoside content, utilized the traditional capsule delivery, and did not include 24-hour customer support. 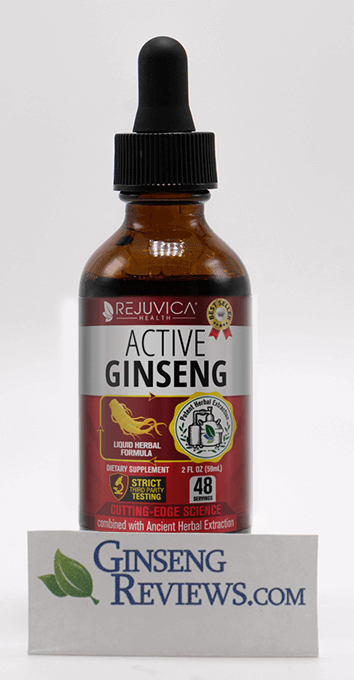 Unfortunately, once you delve into the capsule brands that don’t offer ginsenoside content, there’s not much else to say about it. 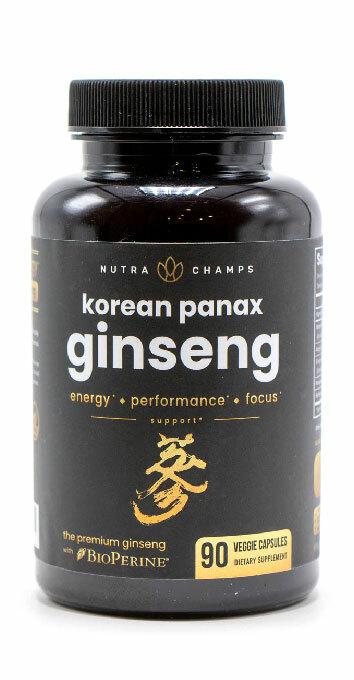 The good news with Premium Authentic Panax Ginseng is that it comes with a money-back guarantee, so if you don’t like it for whatever reason, you can always send it back for a refund.